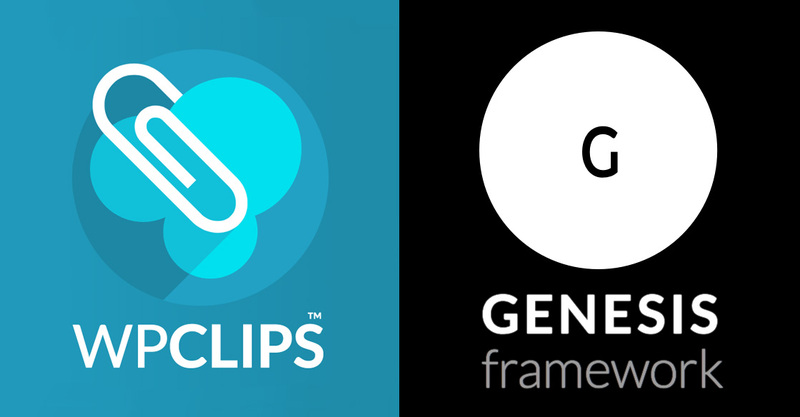 Limit WP Clips to only a Genesis theme and only a specific child theme. For a lot of situations you don’t have to use a plugin to update your Genesis child theme, you can just edit the child theme’s files directly. However, if you are a developer working on a client’s site, using WP Clips as a mu-plugin, you can keep the child theme pristine, make some major customizations and, if sometime in the future, that particular child theme does have an update (and many do), you can install the update without having to patch all your customizations. 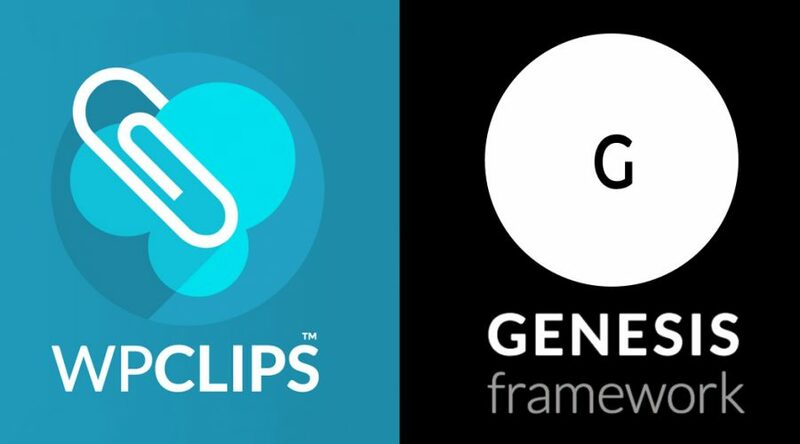 This little gist is for using the WP Clips and locking the functions to work with only Genesis and only a specific child theme, in this way you can customize child themes and not have them conflict with others should the user switch themes. I can think of a lot of the same-named classes that will look funky in other themes. This goes inside the /wp-clips/clip/custom-functions.php file. Great tip! The other alternative if using WP Clips Plus is to build the Clip using coding conventions ( http://wpclips.net/precoding-a-clip/ ) where it’s mandatory to list compatible themes. If the theme is not present, the Clip will automatically deactivate … same applies to plugins. Very nice! Thanks for the comment.